Republic Day 2019 LIVE updates: Celebrations for the 70th Republic Day concluded on Saturday after the ceremonial parade rolled down the majestic Rajpath in Delhi with South African President Cyril Ramaphosa in attendance as the chief guest, amid unprecedented security deployment in the city. 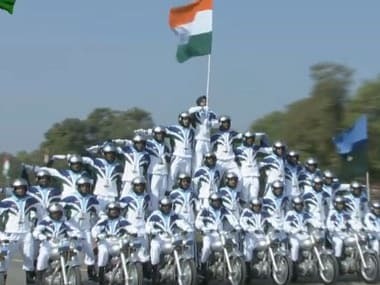 The 70th Republic Day parade will be a dazzling display of woman power, led by the Assam Rifles contingent, a lone woman officer doing bike stunts. 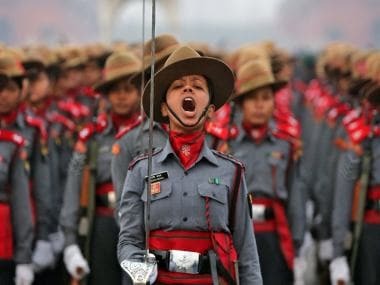 Contingents of the Navy, India Army Service Corps and a unit of Corps of Signals (transportable satellite terminal) will all be led by women officers. The M777 Ultra Light Howitzers, which have been used in operations in Iraq and Afghanistan, can be easily transported to high altitude areas by helicopters.